If an advisor is looking for prospective clients, there are many occupations to consider that aren’t what you would typically look for in the high income demographic. With the construction industry thriving, lucrative trade occupations are in more demand than ever. 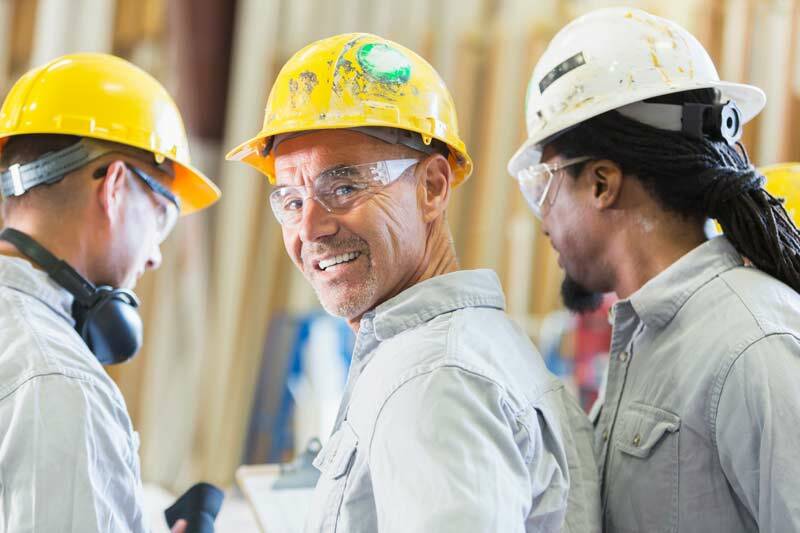 Electricians, plumbers, general contractors, roofers, carpenters and painters may not fit the typical profile but many are making lots of money in their respective trade. One likely reason, according to Construction Dive, is a shortage of labor. With these trades now earning higher income, there’s a need for tax and retirement strategies to help them keep more of the money they make and help you grow your assets under management. Here are three examples of Blue Collar self-employed and small business owners that we have worked with:. An electrician and contractor, age 50, has more work than he can handle for residential and commercial projects in Northern California. He has an S corporation with his wife and uses 1099 subcontractors. We designed a combined defined benefit (DB) and solo 401(k) retirement program into which he and his wife could make a total deductible contribution of $394,900 for themselves. If the couple keeps the plan until they retire at age 62, the DB accumulation alone will exceed $2.9 million total. Contributing to the 401(k) is optional each year. Three brothers, ages 53, 57 and 58, took over the family masonry business in Ohio and turned it into an S corp. The brothers paid themselves $56,000 each in W-2 income, but we were able to give each brother a deductible contribution to a Cash Balance plan got the business of $100,000 (this is poorly worded – not sure how to fix). The brothers intend to work in the business until the next generation is ready to take over. They will add $300,000 plus annually for their advisor to invest and manage. A married couple in Georgia owns two small concrete construction businesses which together have six employees. The couple wanted to save more money for retirement than they could using a traditional SEP while keeping the cost of employee contributions to a minimum. We designed a combined Cash Balance and a Safe Harbor 401(k) profit sharing retirement program for the couple.